Pray for Tin and His Family, Myanmar. A few months after Tin and his family came to faith in Christ, a group of Buddhist monks in their village demanded that they return to Buddhism. The monks met with villagers about the family’s conversion to Christianity, and the villagers suggested that the family be banned from the village or even killed. But Tin and his family refused to return to Buddhism. Then, one night about 150 villagers threw large stones at Tin and his family, injuring nine people. Tin and his extended family have since left their homes and are praying for a new place to live. Pray that they find a new place to live and continue growing in their faith. 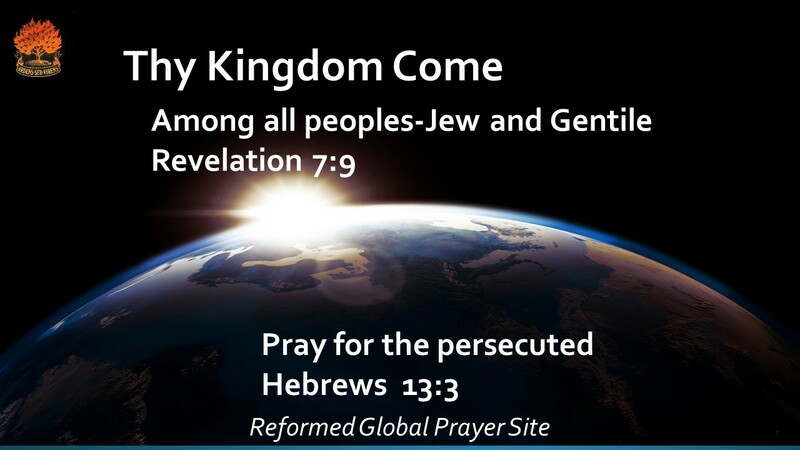 Pray also that those who persecute them will come to know Christ. 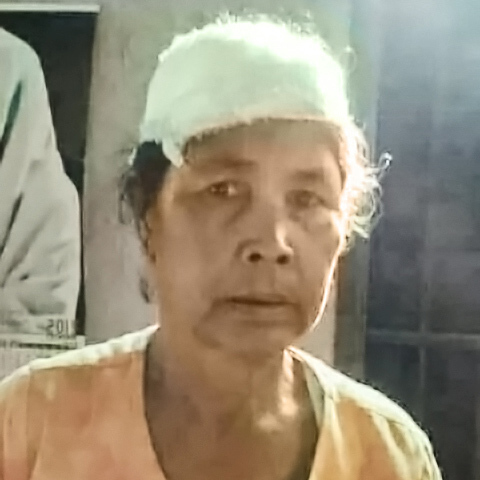 Nine of Tin’s family members were badly injured.